Other Info: I am grateful to the sponsor that makes this event possible, and to everyone who cooperated. My name is Yuhei Suzuki. 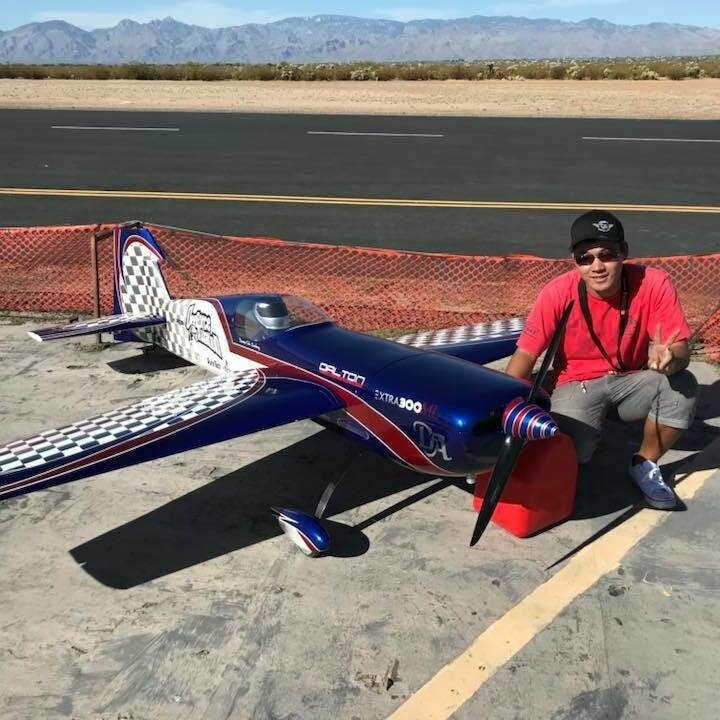 I am 23 years old and I am flying RC airplane since I was 6 years old.